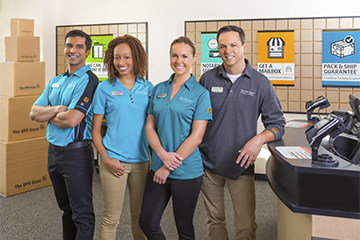 With nearly 400 locations across Canada, The UPS Store network is the leader in its industry. 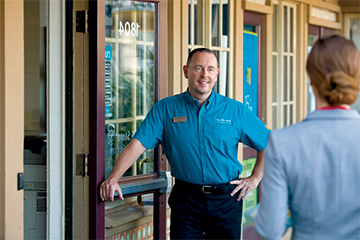 We possess over 35 years of retail and franchising experience and the power of one of the world’s most admired and recognized brands. We’re the country’s largest chain of print & copy shops and as well as Canada’s largest franchised network of business services centres. We have franchise opportunities in Pickering, Ajax, Whitby, Oshawa and the surrounding areas.